With the Desert Tech MDR we spent a lot of time in R&D on the key metrics of achieving Maximum Lethality. When answering the question of what it takes for our rifle to hit a target with highest lethality, there were a few primary factors we looked at. The military has taken the M4 and made it as short as they possibly can. The Daniel Defense MK18 is using a 10.3” barrel, which is shortest made. 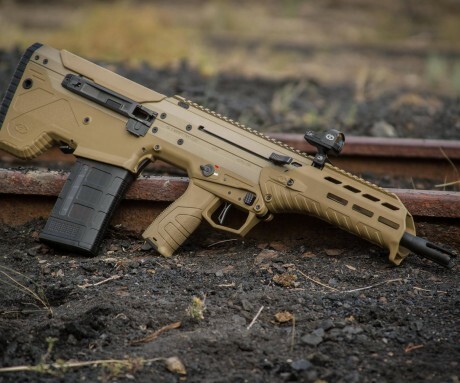 This design has the benefit of improved mobility, but it decreases the lethality of the rifle. They’re reporting that the 10.3” barrels are losing about 600-650 feet per second of velocity. This makes so that the rifle is unable to penetrate level 3 body armor. 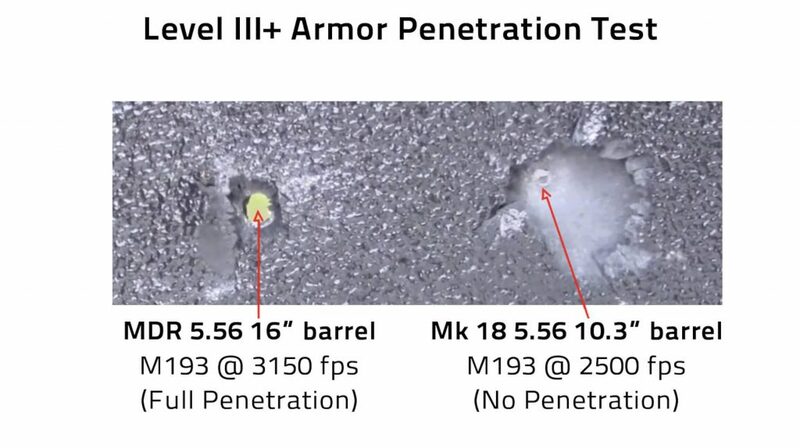 When performing velocity tests, the new M855A1 ammunition out of the MDR’s 16” barrel we’re achieving velocity of about 3150 feet per second, which is enough to penetrate level 3 body armor. Achieving terminal ballistics @ 3150 fps is proving very exceptional results. We’re going to do some ballistics gel tests that will really help illustrate what we’ve been discovering. 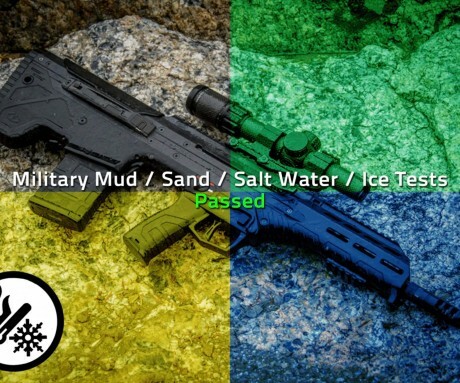 In these tests we will be showing scientifically what kind of differences there are between a 10.3” barrel MK18 rifle and the 16” barrel of the Desert Tech MDR. 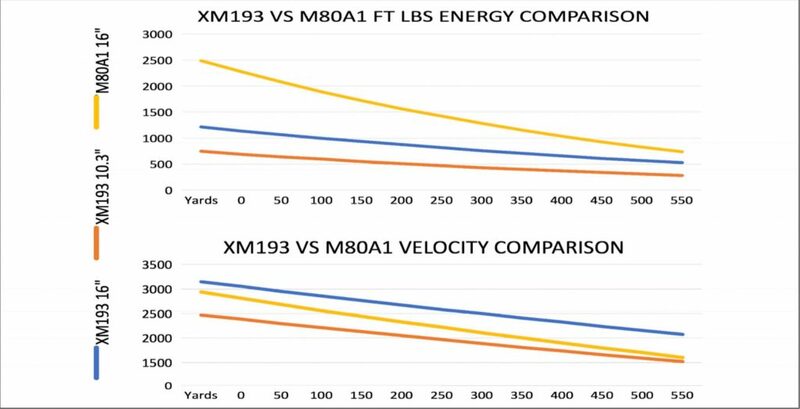 Because of the increased velocity retention @ 3150 fps you’re able to shoot twice as far with the same ballistics as you can with the 10.3” barrel. Okay, so what does that mean on the range? With a MK18 you’re shooting maybe 100-200 yards. With the 16” barrel of the Desert Tech MDR you’re shooting 300-400 yards, with the MDR’s size being even shorter than the MK-18. 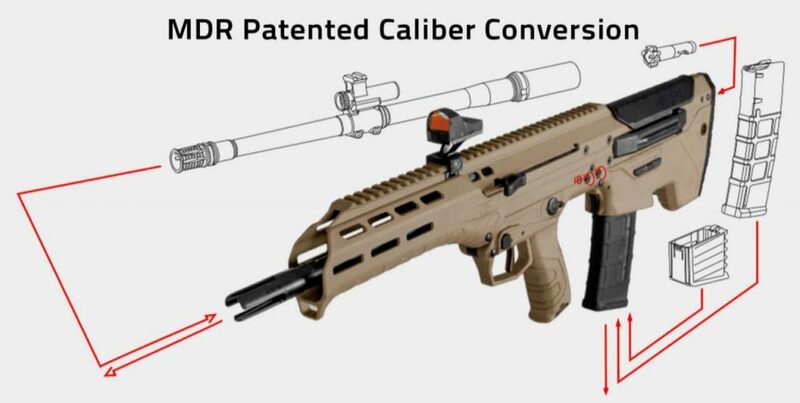 A final key feature, along the lines of lethality, is the Desert Tech MDR’s ability to swap calibers. With a conversion kit you’ve got the ability to switch from a 5.56 caliber to a 7.62×51, which is a larger more capable cartridge, with the ability of reaching targets 600 meters and beyond. 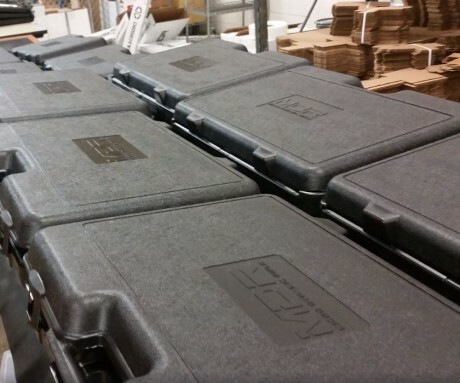 Desert Tech employs an amazing team of dedicated workers with strong values and ethics. We have a strong belief in the second amendment and strive to provide the best firearms, ammunition, and training possible for the military, law enforcement, and private gun owners. We are very passionate about the products we make and are extremely committed to being at the forefront in developing tomorrow's weapons technologies.